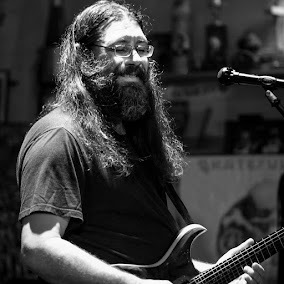 Dave Hebert (aka Dave A'Bear): Saturday at Last Exit Live. Saturday at Last Exit Live. Hey folks Xtra Ticket has a Phoenix show this Saturday night at the Last Exit Live. Due to a good number of JGB shows I will not be in town and Xtra Ticket will not be able to schedule any Arizona shows until the end of November so you got to get it while you can. There will be no opener so your value is all Xtra Ticket all night!! !